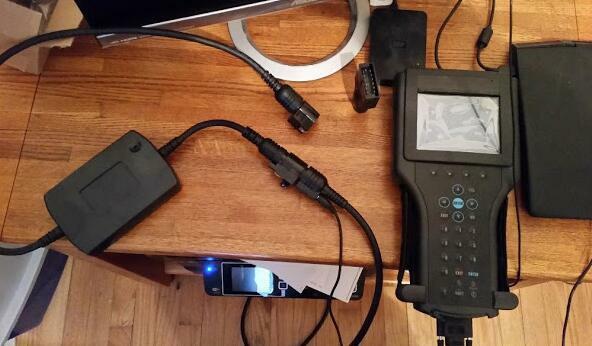 One of OBD2TOOL customer bought the GM Tech2 Scanner and the TIS2000 software CD. He sent an email to our customer service that the GM TIS2000 software did not Run In xp Mode On Win7. Depending on your computer hardware, you could install XP and your app in a Virtual Machine (VM) from Windows 7. 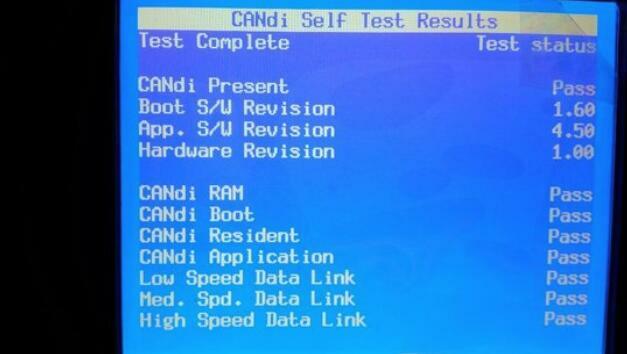 Once installed and configured, you would boot your computer like normal and start XP in a window. VMware makes Virtual Machine software called Workstation v10. They have a trial, but expect money at some point. The second best option for VM software is called VirtualBox from Sun. It is free! You would just need a compatible computer, a copy of Windows XP and time to learn the ropes and get your XP Virtual Machine (VM) up and running. 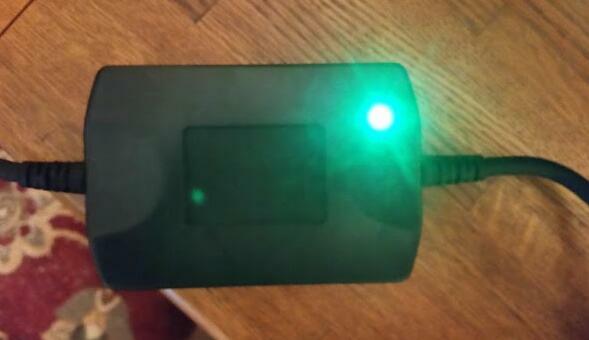 Learning how to use it is a one-time thing and at that point you’ll be familiar with VM software in general. That is a huge benefit to have as a computer user. 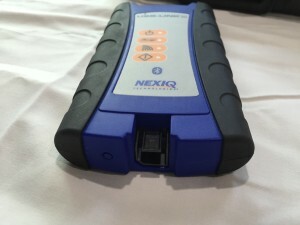 At that point you would meet the requirements of the GM Tech 2 software and would install TIS2000 within the VM and use the virtual com/serial port to connect to your computer serial port (or USB). 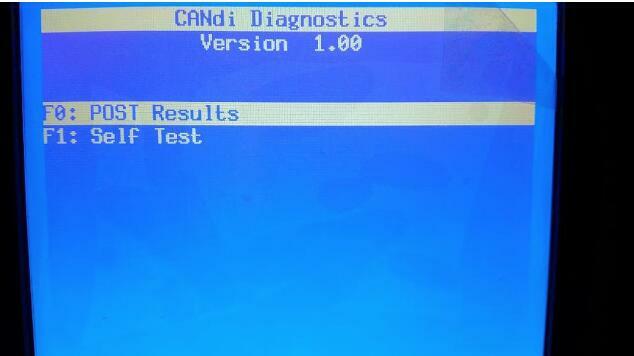 Have you ever search for GM diagnostic tools? 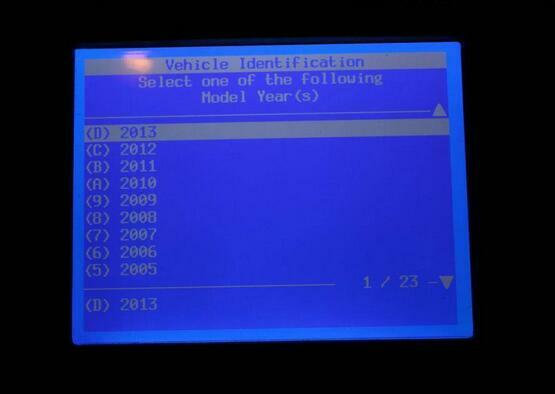 And which kinds of auto diagnostic tool is special for your GM vehicles? 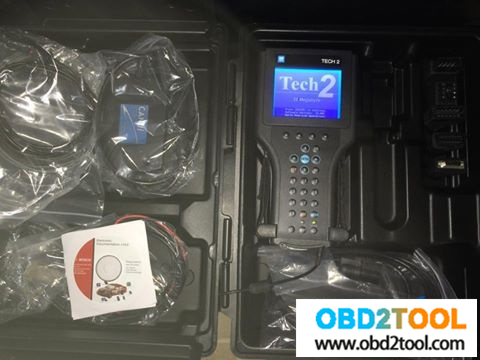 Here OBD2TOOL will share you two kinds of professional GM diagnostic tools for your reference. 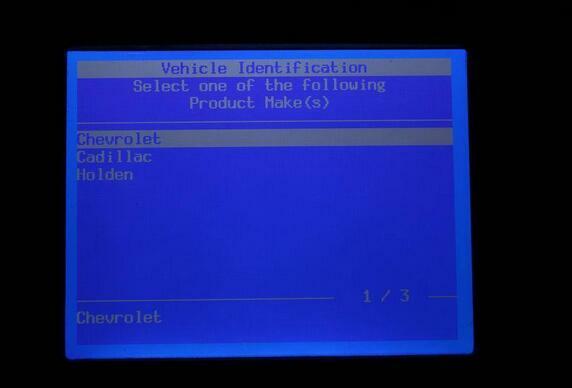 The original GM Tech2 was made by Hewlett Packard and used Vetronix software. 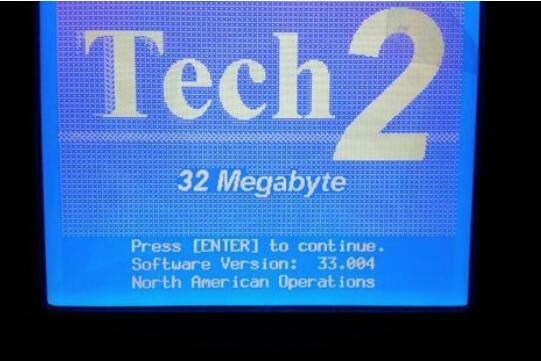 Vetronix purchased the Tech 2 manufacturing rights from HP. 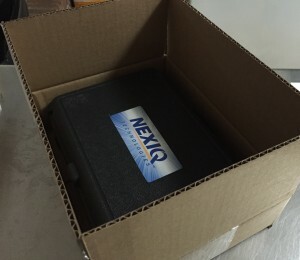 In 2003, Vetronix was acquired by ETAS, a supplier of standardized development and diagnostic tools for electronic control units. In 2006, the Vetronix Aftermarket division merged with Bosch Automotive Aftermarket, responsible for supply, sales and logistics of automotive parts for service of the vehicle. So today the Tech 2 is ‘made’ by Bosch. The tech2 and CANDI module worked perfect to diagnose my bad HVAC air door actuator. 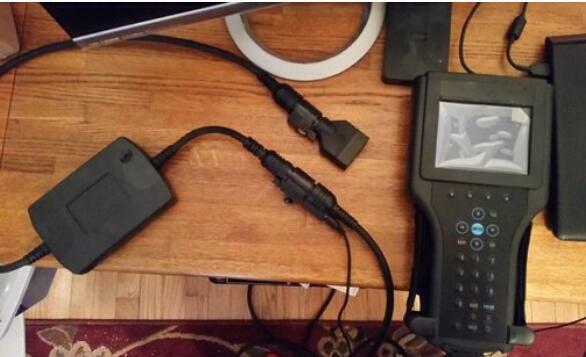 I have an older HP laptop running win7 and it has a serial port so has no problem to install software. Time will tell how this works out. the GM Tech 2 tool has more powerful and functions. Authentic software for GM in the Tech 2 Flash means the most comprehensive diagnostic software available for latest model vehicles for GM. 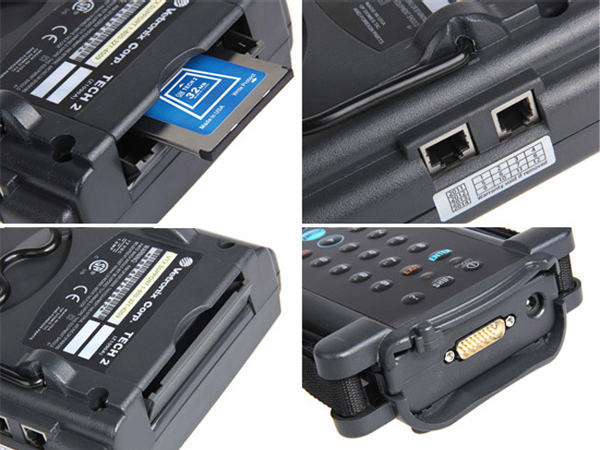 And the removable hardware modules provide insurance against scan tool obsolescence. 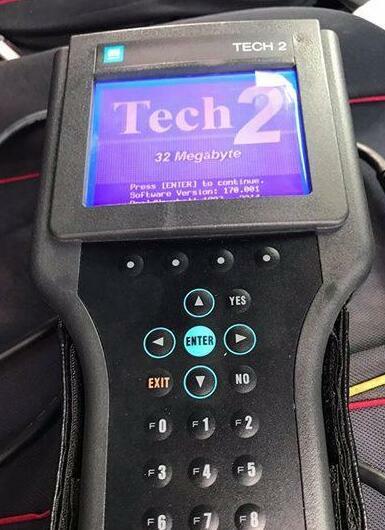 The GM Tech 2 tool is ability to view the status of vehicle diagnostic tests as they run and to capture stored Freeze Frame and Failure Record for Tech 2 Flash . 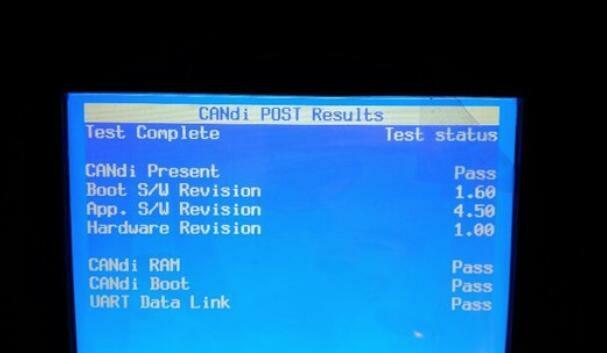 In addition , The authentic GM 1992-current year software will provide full bi-directional control when performing power train, chassis, and body diagnostics.